Over two decades in the solid waste management industry Carolina Software, Inc. specializes in software for the waste disposal and recycling industries. Since 1988, Carolina Software, Inc. has been installing and supporting WasteWORKS solid waste management software at locations across the U.S. and Canada. 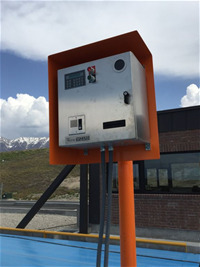 Making your scale lane more productive means producing transactions quickly and getting trucks off the scale. WasteWIZARD comes with a range of features to maximize the potential of your scale house operations. Great for afterhours operation or going completely unmanned. 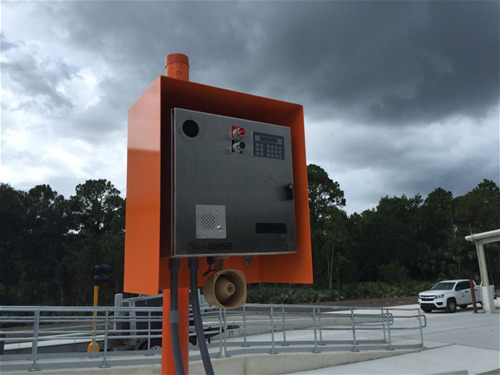 Your automated weigh master turns any scale lane into an express lane. Choose from a wide range of driver interface and peripheral options. Create the maximum number of transactions and minimize lines. Automation to handle more transactions with fewer weigh masters. Quick trips across the scale means your customers will be happy too.